A sparkling fleet can be your best advertising. 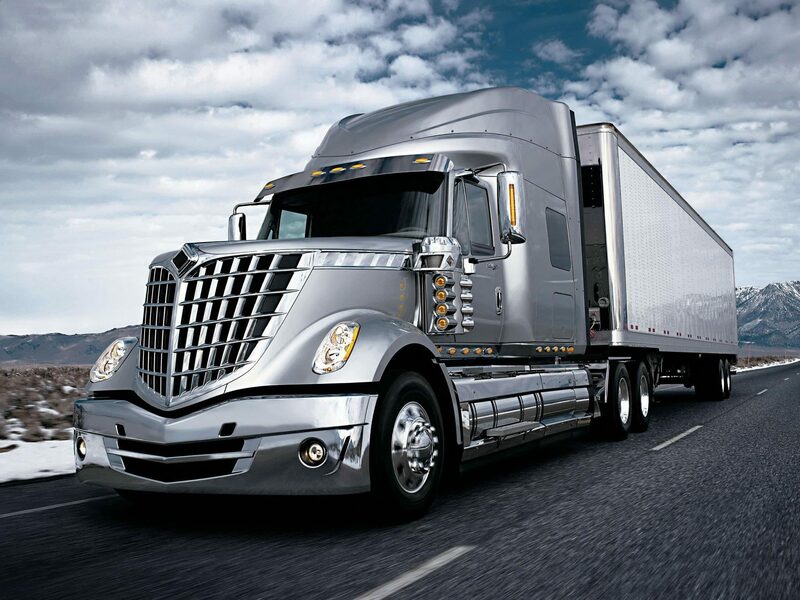 Gleaming semi trucks, trailers, tractors, buses, big rigs, heavy construction equipment and other vehicles leave a favorable impression that encourages people to do business with you. Whatever the size of the vehicle you need cleaned, DyChem has the capability to custom design a system to meet your needs. Even if you have several different sized vehicles, the DyChem system is designed to clean your entire fleet. This video shows the equipment in action. DyChem's Automated Fleet Cleaning System cleans deeper than other systems, leaving aluminum rails and chrome gleaming. Back doors have never looked better. The DyChem Fleet Wash System incorporates a unique two-step "shock treatment" process that leverages chemistry to provide the cleanest and safest touch-free wash system for your fleet. Since 1970, DyChem International, LLC has specialized in providing high-quality chemicals for the food processing, beverage, dairy and transportation industries. "The driver just drives through at a slow pace and the wash does the rest. No manual setting or switches to set for the driver. This wash system will wash a tractor with a step-deck, flatbed or a van trailer as it applies the materials only for the configuration of the vehicle. It also washes the boss' Tahoe. The cost to wash is one third of what a truck wash charges. The original wash bay was inspected, measured and a detailed installation plan was developed. The equipment is installed and set up with out any issues. This wash system uses clean water for the rinse. No expensive re-cycling system to maintain. The clean water also removes more of the road de-icier (Magnesium Chlorine). The system has an undercarriage rinse that gets the underside of a vehicle very clean. The wash with the micro switches turns on and off at each stations as the vehicle passes. IT WORKS !!!" Lloyd Hair Director of Maintenance Keen Transport, Inc.
"Leroy Holding has been operating the Hydro Shock Wash System for 7 years, and have found the system to exceed our expectations in its ability to keep our fleet clean. 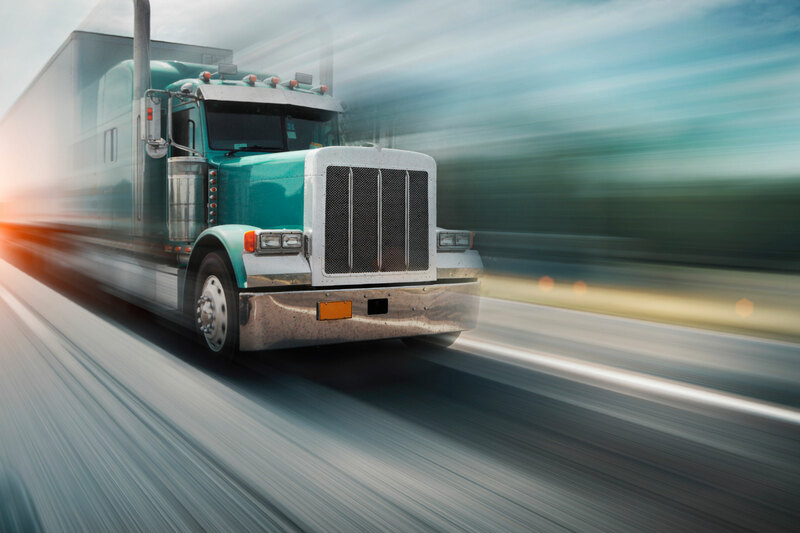 Our fleet consists of everything from small trucks to tractor trailers, and it works equal well on all of them. I can truly say that our fleet has never looked this good. In the past we employed two truck washers, one on each of two shifts to keep the fleet presentable. It was a challenge to maintain the employees as well as the fleet. Now it takes only a minute or two to clean a tractor and trailer, and it can be done on any of our three shifts, with little or no involvement by our employees. In choosing a wash system, a major concern is for the support of the system after it has been installed by the vendor. To DyChems' credit, they have provided excellent support, with some of that support provided by local vendors. Your commitment to customer service has been extremely helpful, and is a true credit to the DyChem organization. We thank you for the fine job you have done for us, and we welcome any inquiries by your prospective customers."